There's always been something special about the way bridal makeup is done—it captures the natural, blushing look of a woman without looking like a ton of products were used. Bridal makeup, in fact, can be pretty similar to our everyday makeup look because of how wearable it can be. 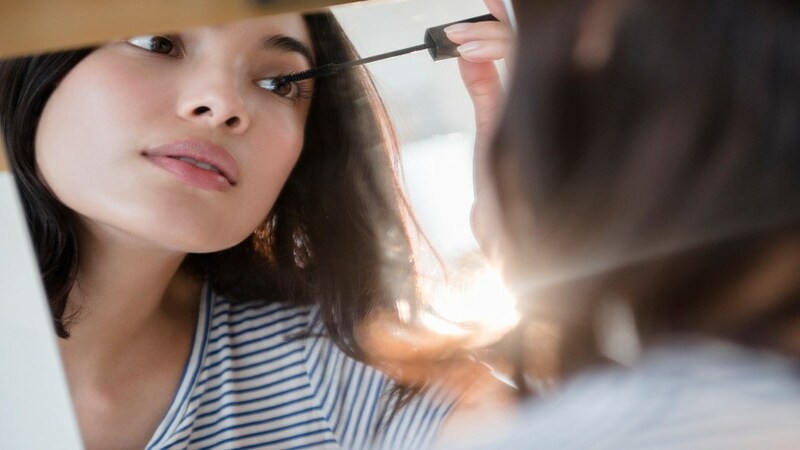 Thankfully, there are easy bridal makeup tips that you can apply to your everyday beauty routine to give you the same blushing bride glow. Many think that priming the face isn’t important when doing everyday makeup, but it helps a lot in smoothing fine lines and shrinking the appearance of pores. It also helps your makeup last longer. The key to the perfect bridal makeup look is nailing your base. Brides have flawless skin without looking like they have anything on. When it comes to this step, choosing the right foundation is important. 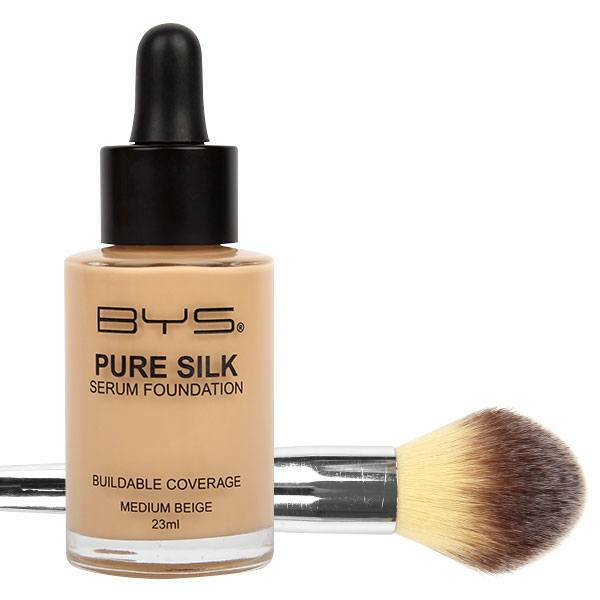 Go for one with a natural, dewy coverage just like the Pure Silk Serum Foundation from BYS. This lightweight product gives a smooth, satin finish that doesn’t cake or budge. Plus, it's weightless and feels as light as air, so it’s ideal for everyday use. When applying foundation, put on thin layers first and build it up according to the coverage that you want. Using a foundation brush (try BYS’s Featherlight Foundation Brush), start from the middle of your face and blend outwards for a flawless finish. Bridal looks are usually very light and natural-looking, so contouring should be done naturally and sparsely. When choosing your contour shade, pick one that is two shades darker than your skin tone for a natural look. Using the right tools is also important to make sure everything is blended well. 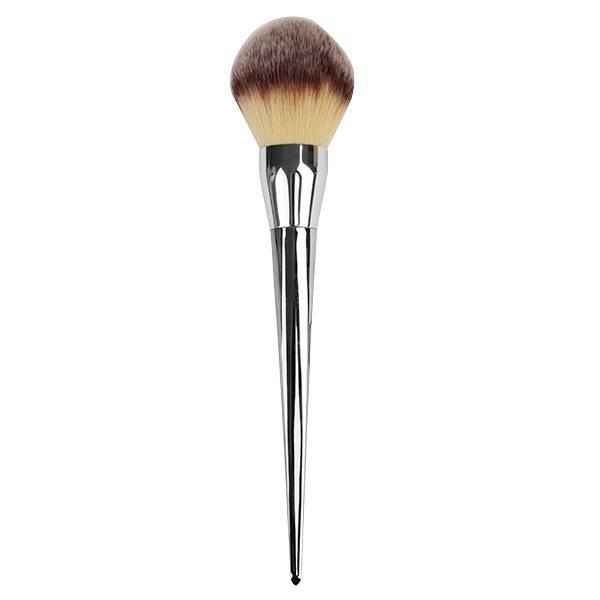 Use BYS’s Contour Brush to blend out harsh lines and avoid caking. Any bridal look wouldn’t be complete without that radiant glow. For a natural look, choose a highlighter that is two shades lighter than your skin tone and apply on the high points of your face like the center of your forehead, chin, the tops of your cheekbones, your eyebrow arches, and your cupid’s bow. 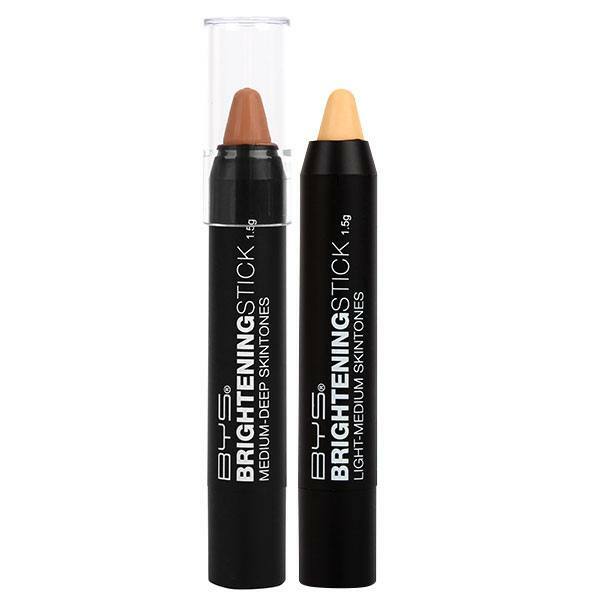 Choose a product that blends well yet is highly pigmented like the Brightening Stick from BYS, which comes in three shades suitable for all Pinay skin tones. Brides have to keep their makeup flawless the whole day, so make sure to keep yours from budging by setting it well. In addition to helping your makeup last, using powder to seal your look can also give you a softened glow. 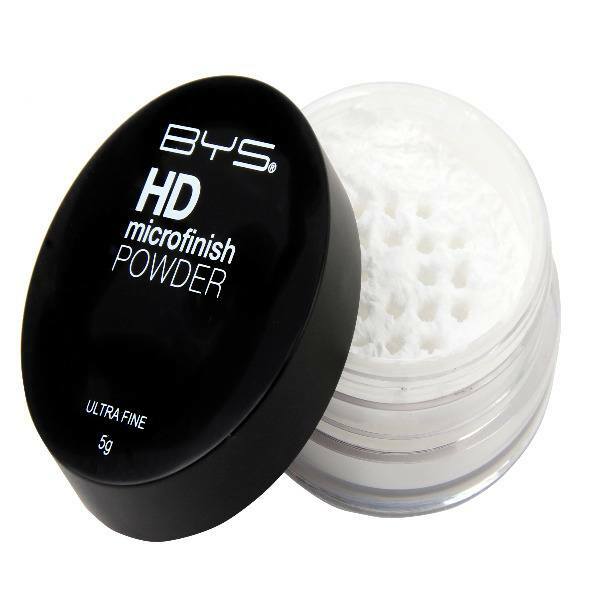 BYS’s HD Microfinish Powder comes in a translucent shade that won’t give that annoying white cast. It’s also lightweight and has a velvety feel that doesn’t feel heavy on the skin. For more information on BYS products, check out their Facebook page. This article was created by Summit StoryLabs in partnership with BYS Cosmetics.